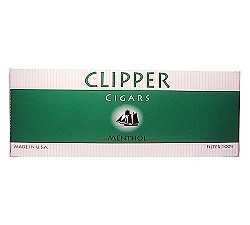 Cheap Little Cigars gives you a convenient way to get the cigars and cigarillos you crave -- without a trip to your local cigar shop. 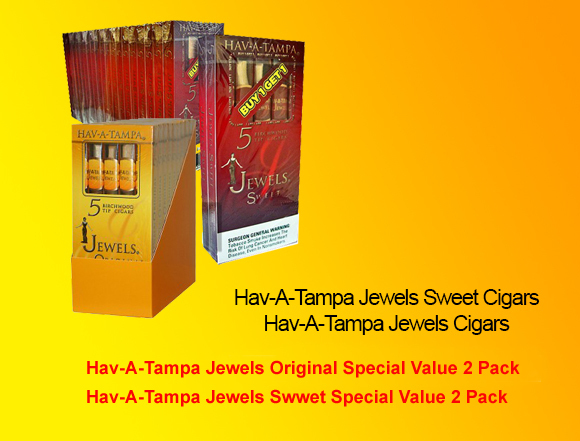 We offer both convenience and great prices in an easy to use online shopping experience! 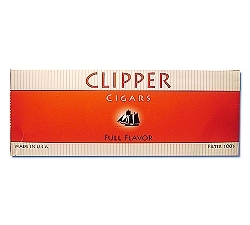 If you live anywhere in the United States, you can order from Cheap Little Cigars from the comfort of home. 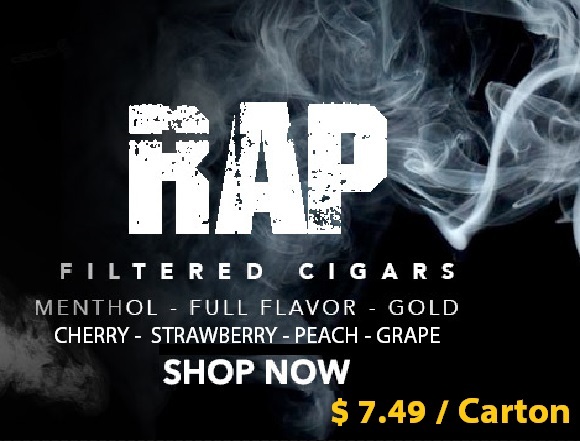 We offer all the little cigars, cigarillos, cigar wraps, cigarette papers, filtered tubes and other accessories you need -- as well as affordable pipes and humidors to store a large number of cigars at the perfect humidity level. 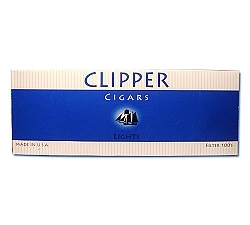 Besides the convenience of ordering your favorite little cigars without setting foot in a cigar store, Cheap Little Cigars also offers special deals on some of the most popular cigars. 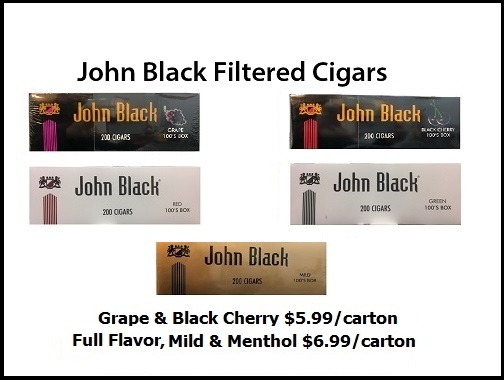 It’s fast and easy to check our Cigar Specials page to find the best discounts -- and even with our regular prices, it’s always more affordable to buy cigars online! 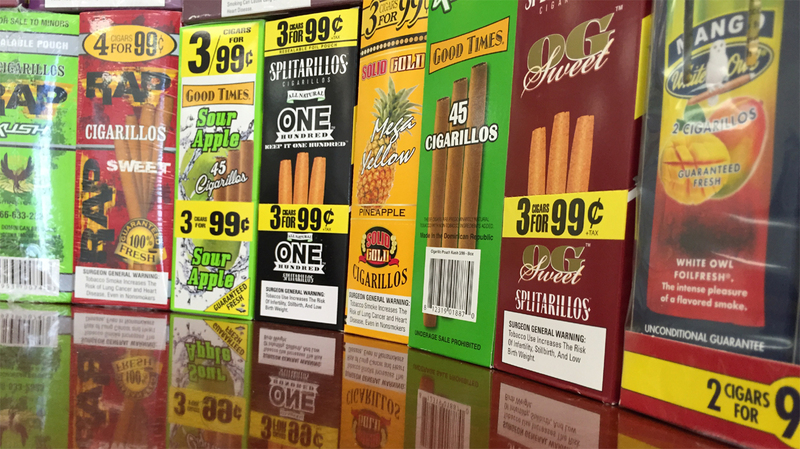 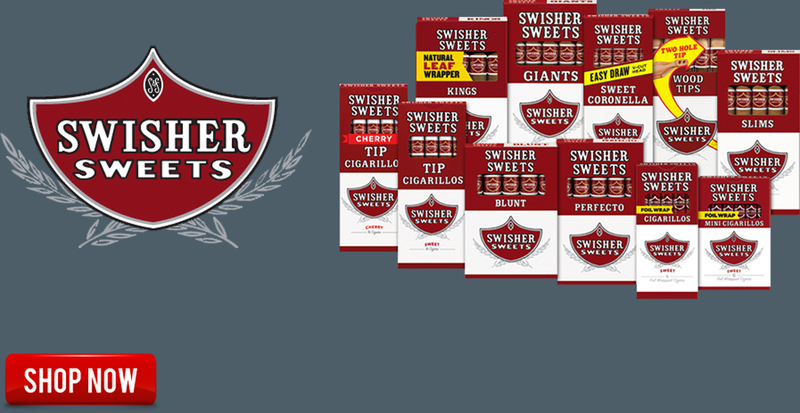 Whether you’re looking for Swisher Sweets, White Owl cigars, Black & Mild or some other variety of cigars or cigarillos, be sure to check Cheap Little Cigars first for the best price and excellent customer service. 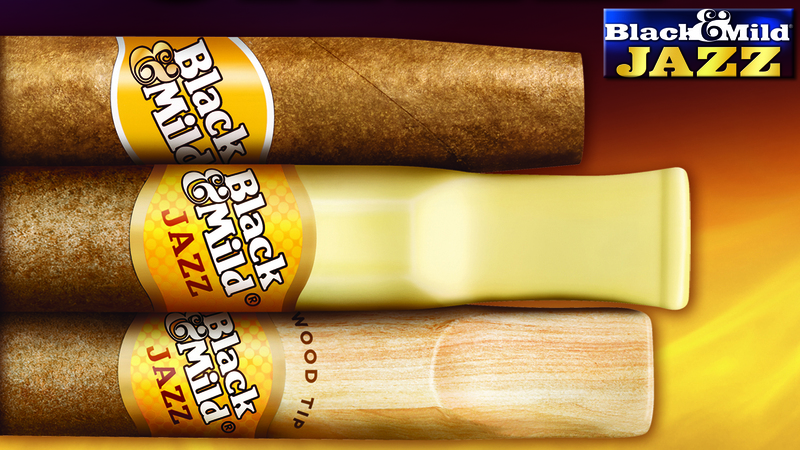 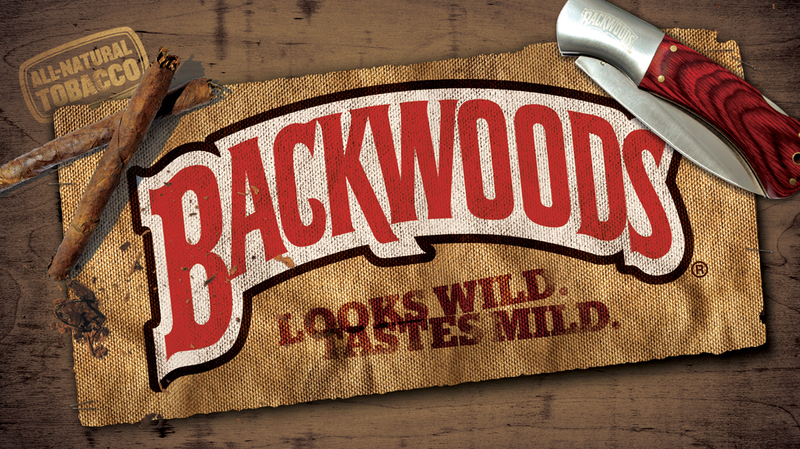 Ordering your cigars has never been easier than when you purchase through our online portal. 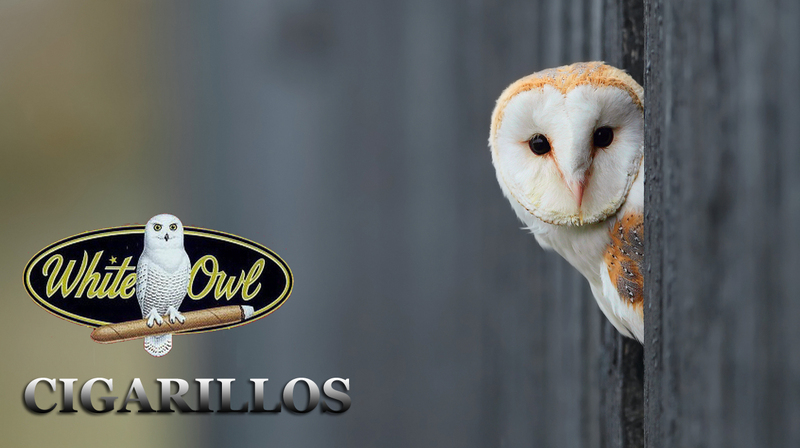 The process is simple enough for anyone to understand, and our customer service is the kind of top notch quality that you expect from an American source. 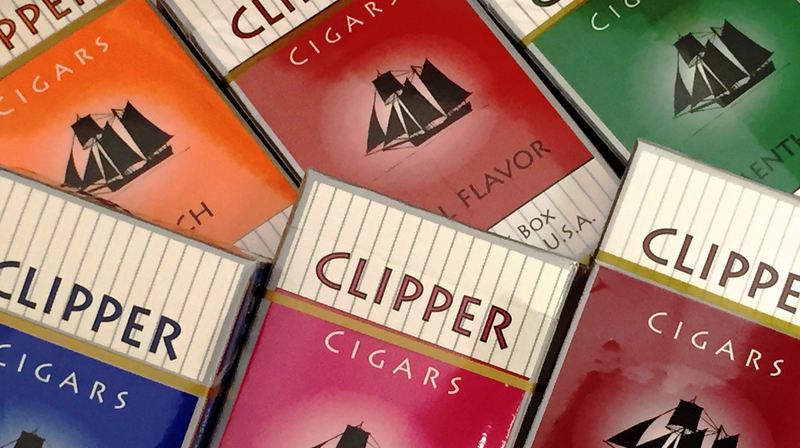 We offer shipping options with both USPS and UPS, so we are flexible when it comes to making sure that you get your cigars in a timely fashion. 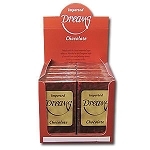 Please note, we DO NOT ship outside United States and we DO NOT accept international credit cards.